We have the in-house expertise to manage every aspect of a project, ensuring predetermined time, cost and quality objectives are achieved. Early involvement from concept to completion enables informed strategy, design and procurement decisions and the ability to develop time, cost and quality metrics. Underpinned by our record of success and independence of the construction industry, PCG is ideally positioned and qualified to provide execution neutral advice to your business on the most appropriate form of project procurement and delivery methodology. Our methodology and experienced project managers provides centralised accountability, one point of contact, clarity of communication and a more streamlined process from inception to completion. Our team will ensure any unforeseen problems are dealt with quickly and efficiently without conflict. Our project delivery team members will ensure your project and its stakeholders are aligned on the critical metrics of time, cost and quality. Plus, an experienced project manager means you can stay focused on your business and your bottom line, saving you time and money. The best person to deliver a strategy is the one who conceived it. At PCG consistency of personnel from concept through to completion enables this proposition. 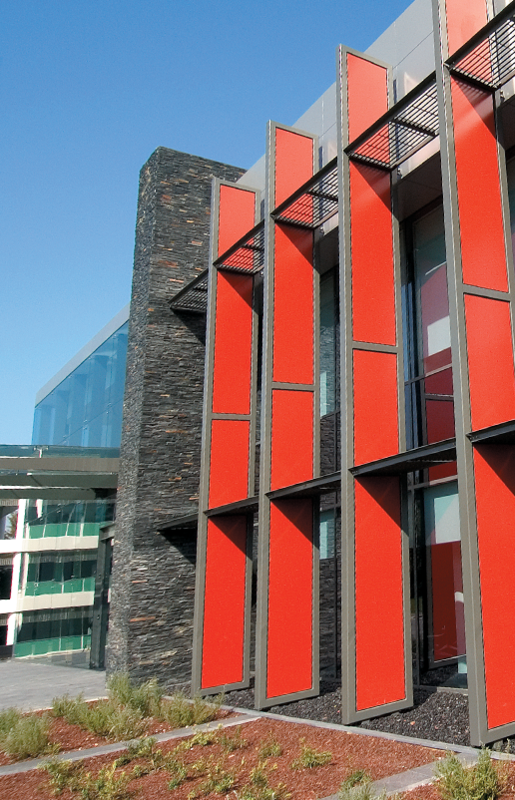 We work with you to gain a clear understanding of the design and construction requirements, timelines and budget. Our team will compile a clear schedule including cost forecasts and budgets and develop contingency plans where necessary. One of our expert project managers will oversee all aspects of your project; ensuring you have one point of contact and receive detailed progress reports from project inception to completion. 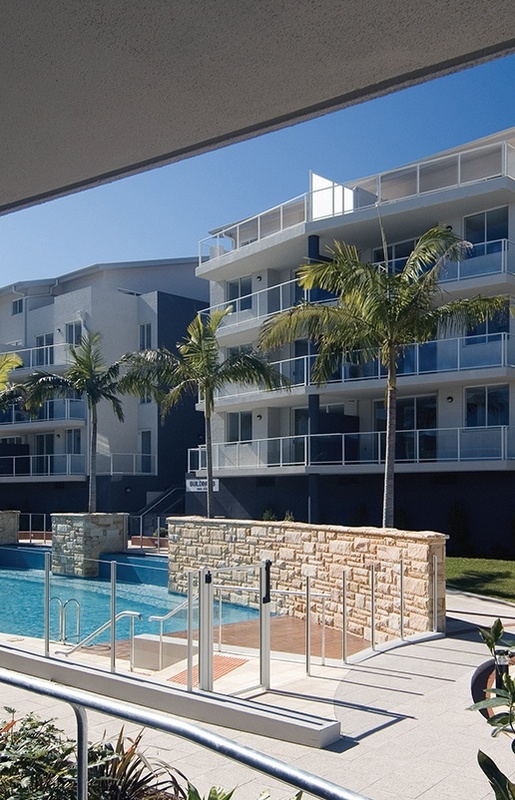 PCG were engaged to provide project management and interior architecture services for the development of Aqua Apartments, a tourism residential development in Nelson Bay. 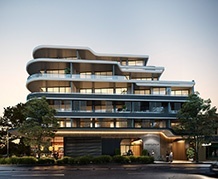 PCG managed the lodgement of development applications; repositioned the design elements of each apartment; prepared tender documentation, assessed tender applications, negotiated a design and construct contract; and supervised all on site construction activity whilst managing all construction payments. 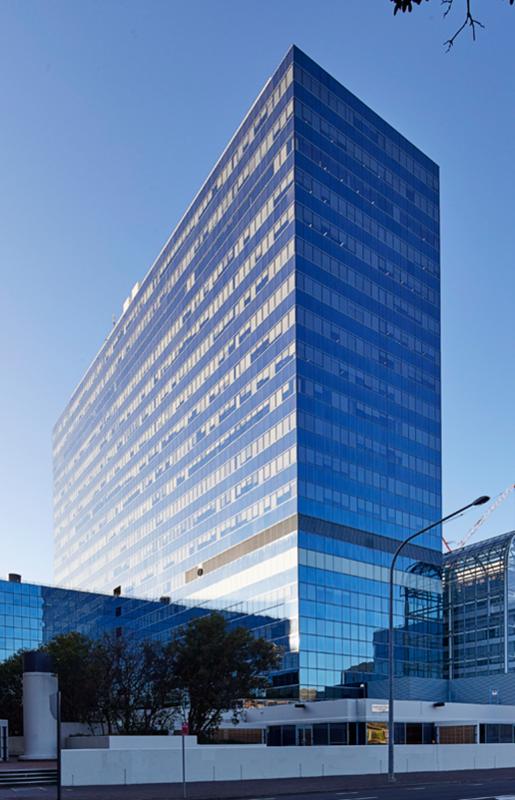 PCG’s effective project management resulted in a development that was: delivered on time; exceeded quality expectations; and completed under budget. Variations on the $33 million contract were contained to less than 1% of the construction cost. Having had considerable organic and acquisitive growth in personnel over the last 10 years Pfizer Australia needed a strategy to unlock additional accommodation within their existing workplace without compromising the standard. 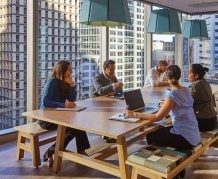 PCG and Pfizer Australia concluded the most appropriate strategy was to extract all facilities associated with meetings and training and create a dedicated facility enabling the reallocation of space within the existing workplace back to office accommodation. 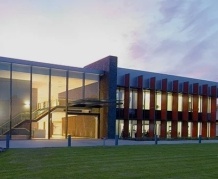 The project resulted in the creation of a two level 3,500m2 special purpose learning and conference facility, comprising a 133-seat lecture theatre, fixed and flexible training rooms, 165 seat dining area, full commercial kitchen and external break out space comprising BBQ areas and tennis courts. 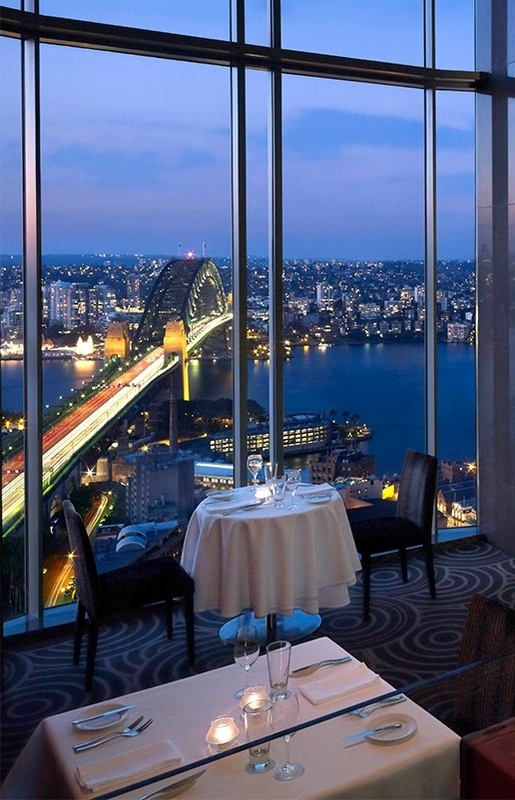 The owner of the Shangri-La Hotel Sydney appointed PCG to project manage the AUD$22 million refurbishment of 25 floors of their 400-room hotel without disrupting the day to day operations of a working hotel. PCG assembled a project team of specialist consultants and contractors in the development and implementation of works strategy which mitigated any risk to the hotel operator and their guests. Works were implemented with minimal acoustic disturbance through the structure and completed within a restricted period with limited and restrictive access for men and materials. The project was completed in accordance with the predetermined time, cost and quality metrics and the Shangri-La management and property owner were delighted with the outcome. 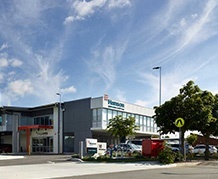 When the Hanson Parramatta office were informed by their landlord of the intention to refurbish their building, Hanson requested PCG complete a full needs analysis on their property options, and the implications of a Stay vs Go decision. PCG conducted a thorough needs analysis including stakeholder interviews, lease and location assessments for present and future needs. The results concluded the current location was not suitable to drive their vision for cultural change and a high-performance workplace. 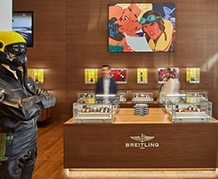 A new workplace location was found which PCG then designed and project managed to ensure all objectives were met. This included flexible meeting rooms, ‘work zones’ to break up workstations, the latest video conferencing technology and a kitchen/meals area to support Hanson’s no eating at your desk policy.